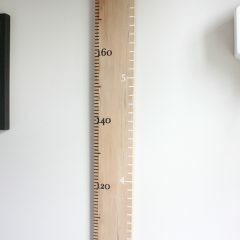 The nature of preserving each unique length of timber, both width and depth sizes vary; 120-135mm wide and approximately 20mm deep. 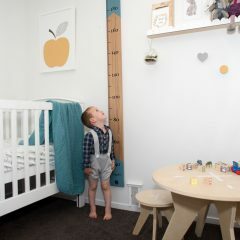 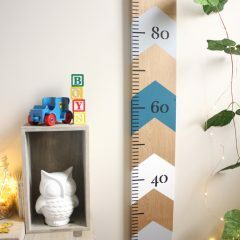 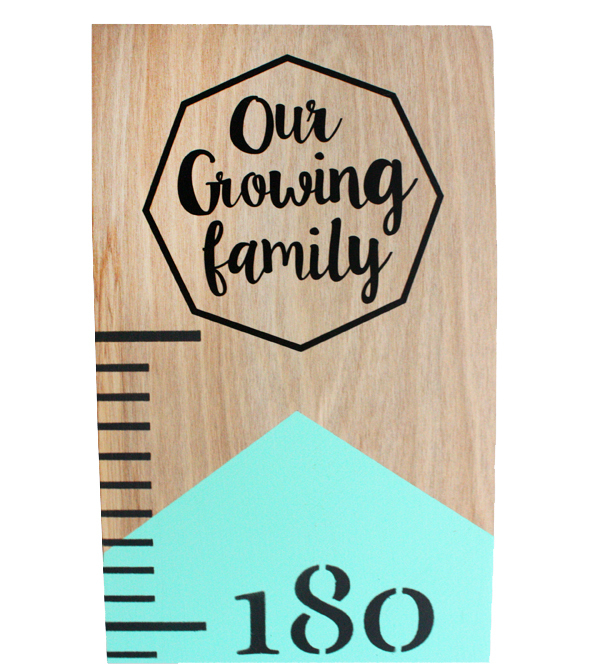 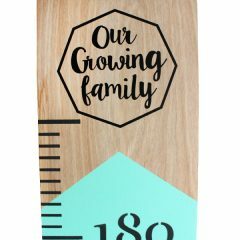 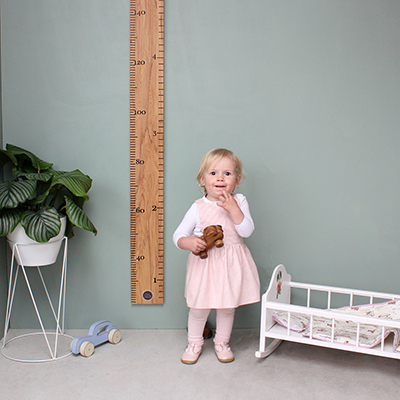 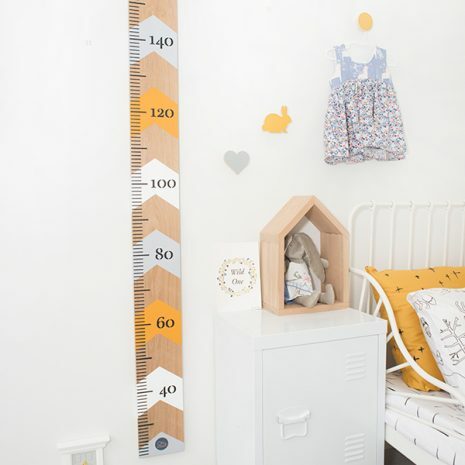 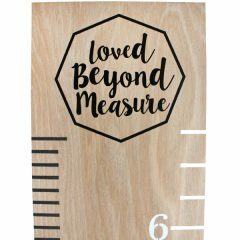 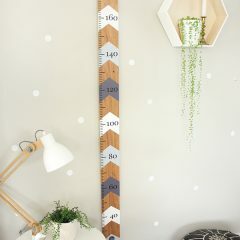 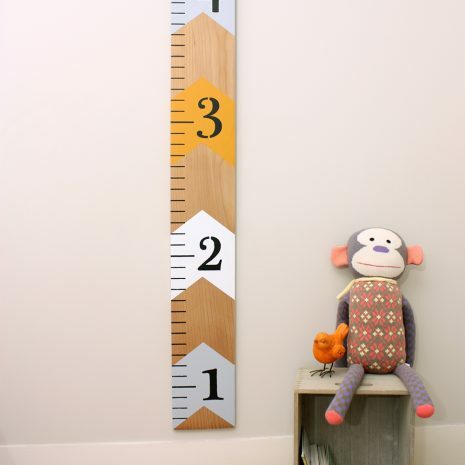 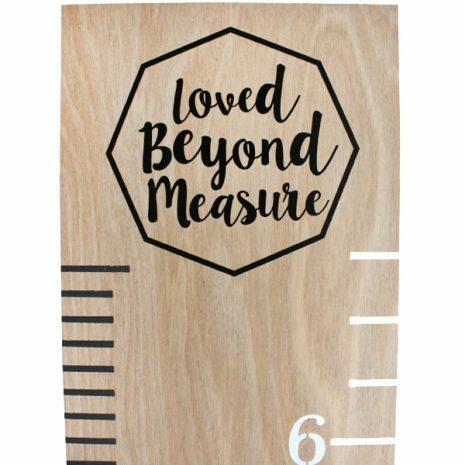 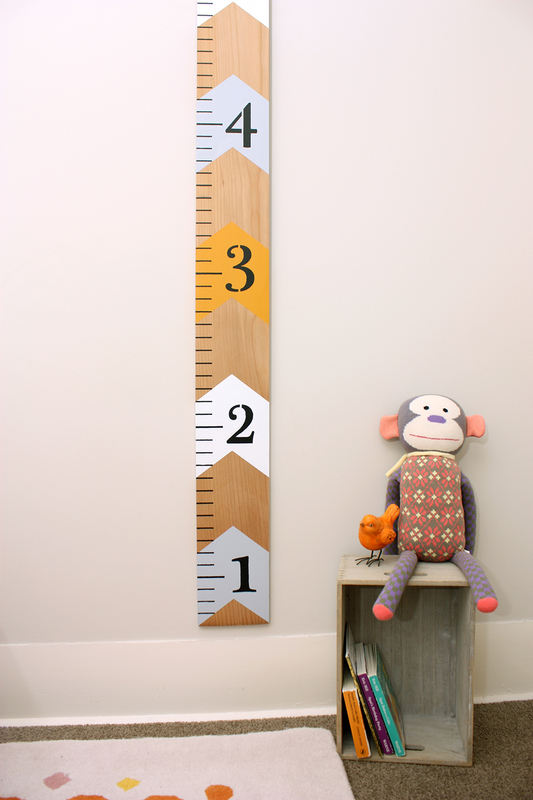 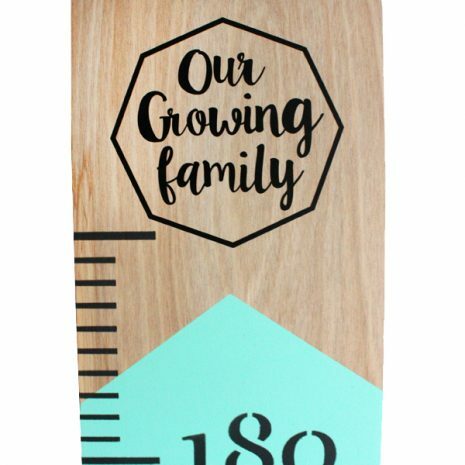 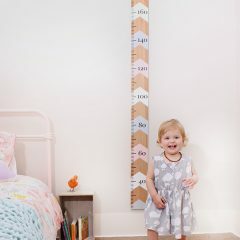 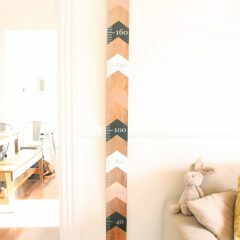 Measuring 1800mm high, the height chart comes ready to hang 20cm from the floor and includes a brass plated saw tooth hanger (attached), and hook (supplied). 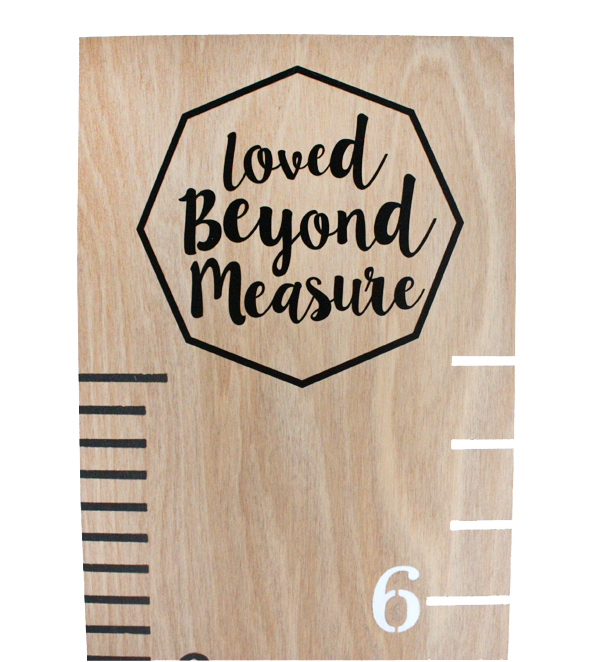 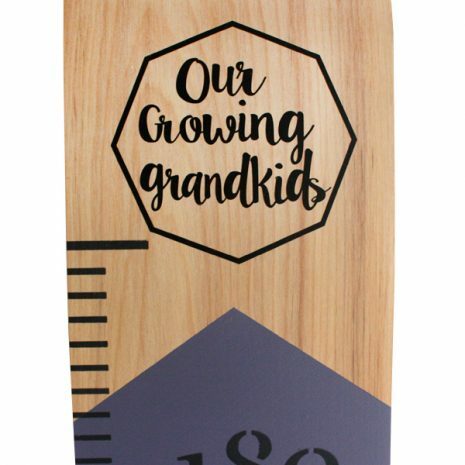 Each height chart is flavoured with it’s own unique markings and tells a story of a life it’s had prior to this one – characters which we’ve knowingly conserved, yes, mended a little but ultimately kept in their raw state. 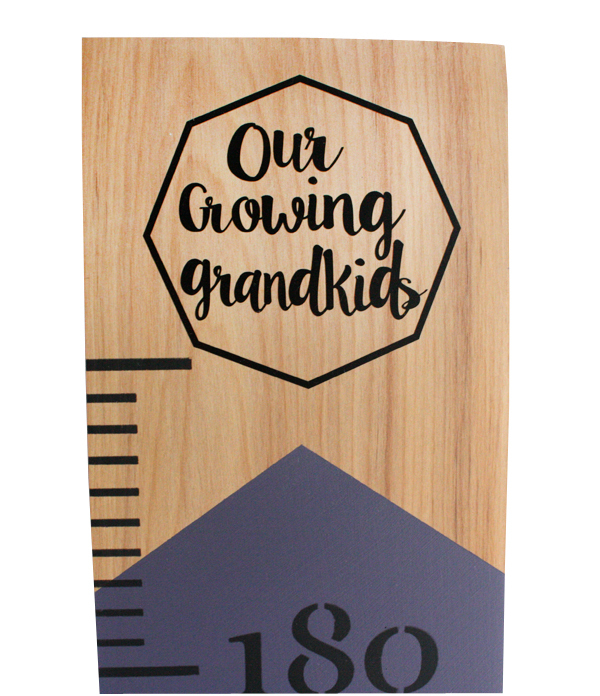 Please appreciate these idiosyncrasies – some of these old guys have perhaps been around longer than you but we know you’ll just adore them! 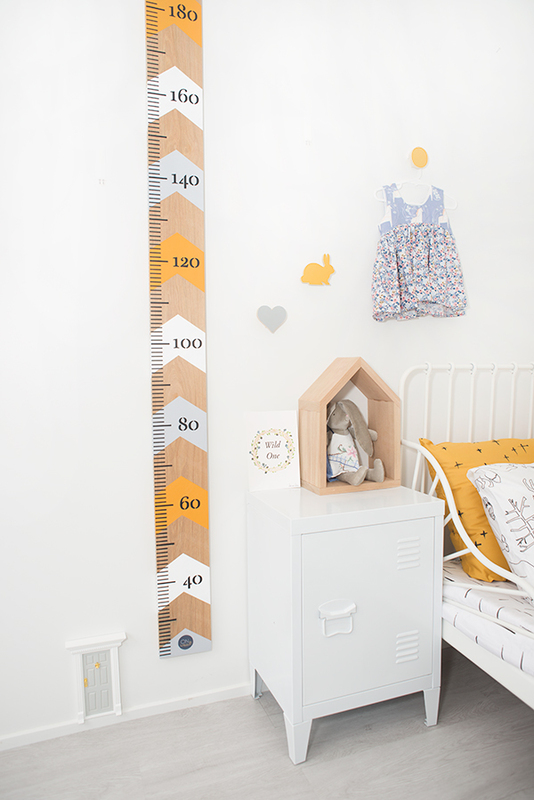 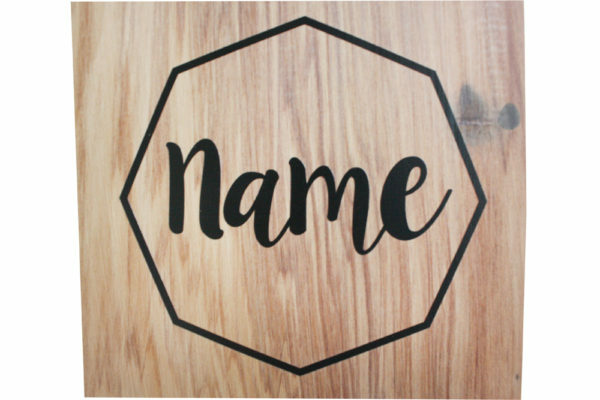 Feel free to email us – shop@onwood.co.nz to confirm what wood and measurement options our in stock items are available in.